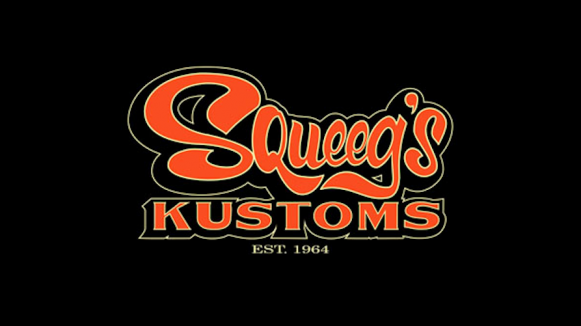 Since 1964, Squeeg’s Kustoms has been turning out award winning hot rods and custom cars, as well as motorcycles, boats, helicopters, etc.. Squeeg’s has never resorted to production work to keep it’s doors open. Only one of a kind custom paint that sets trends and yet, remains timeless. Visit the Squeeg’s Kustoms website.